There are only three mobile number prefixes that I am very sure which mobile network they belong, the 0917 for Globe; and 0918 & 0919 for Smart. Those were the first mobile number prefixes used as far as I know. If somebody ask me apart from those number, I am clueless. Here's what I found from globesunsmartprefix blog that surely will those who frequently ask for mobile number prefixes. You have read this articleMobile Number Prefixes with the title MOBILE NUMBER PREFIXES FOR GLOBE, SMART AND SUN CELLULAR NETWORKS. You can bookmark this page URL https://thehalflifeoflinoleum.blogspot.com/2014/01/mobile-number-prefixes-for-globe-smart.html. Thanks! 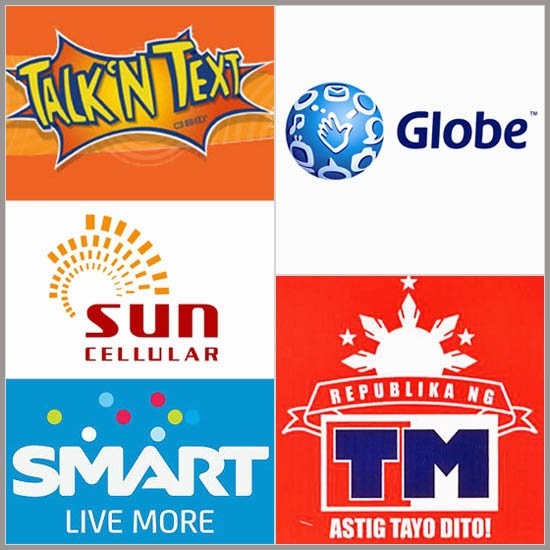 Comments "MOBILE NUMBER PREFIXES FOR GLOBE, SMART AND SUN CELLULAR NETWORKS"